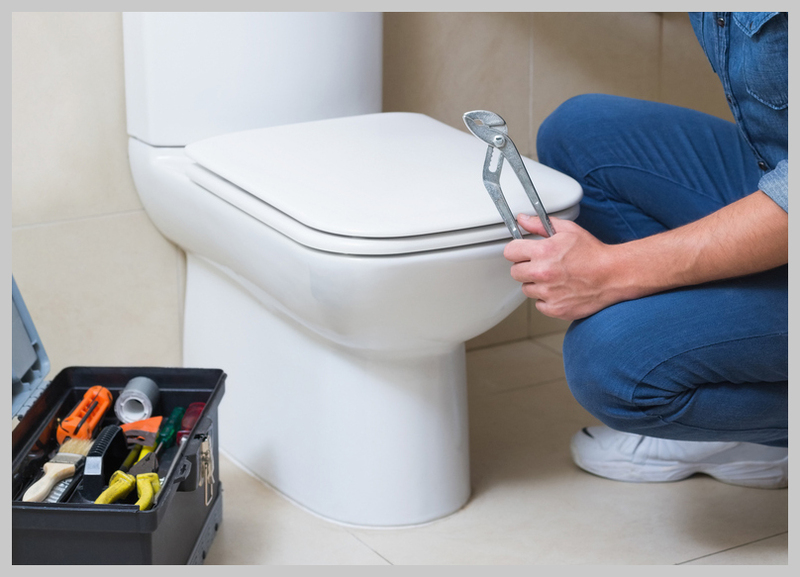 Whether you want to upgrade your old taps to give your bathroom a clean and fresh look or your old taps require fixing, the Reliable Plumber team can help you. 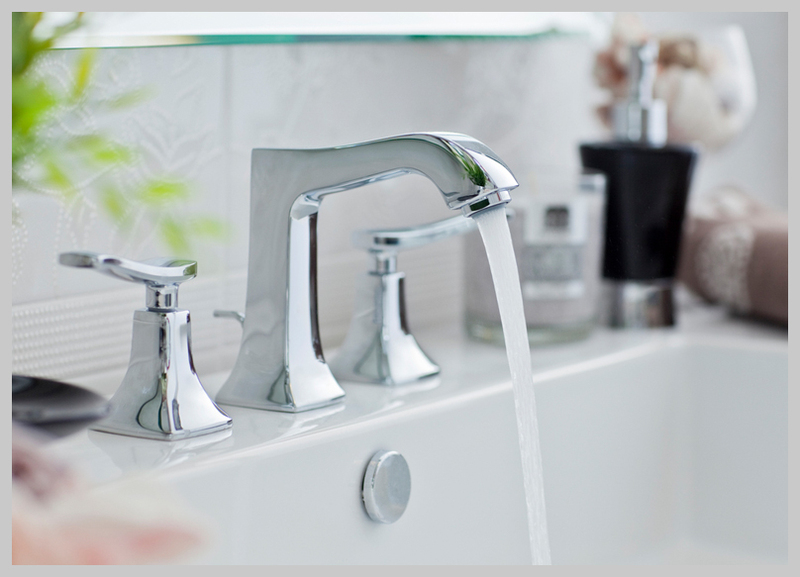 Our tap replacement service will ensure to leave your taps in a great working condition. 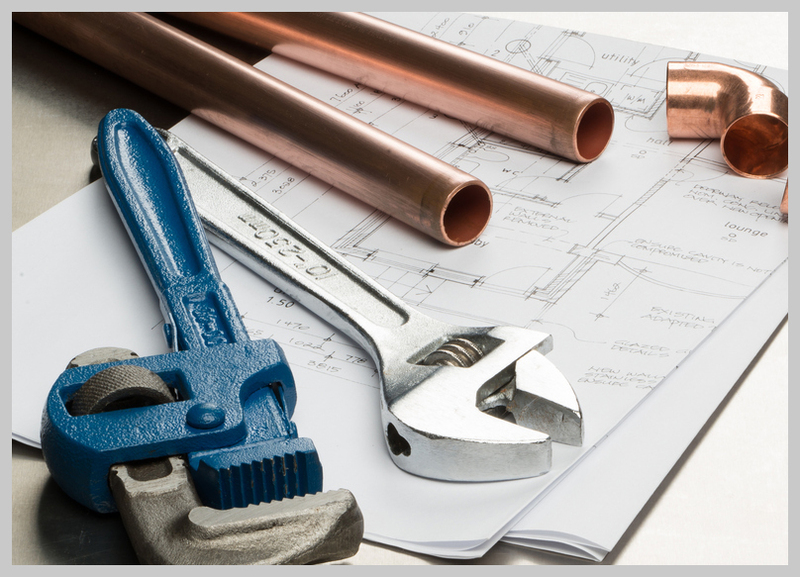 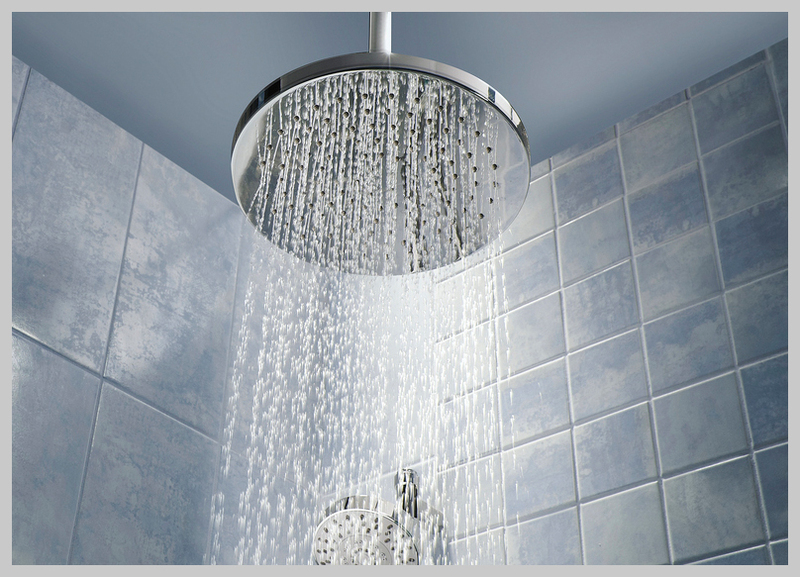 Our experienced team have an extensive knowledge on various plumbing systems and can efficient replace your taps with minimum fuss.